I (mostly) agree with you, but, to be fair, it could just as easily have been a government employee that went berserk. True, except controllers and tech ops (FAA maintenance technicians) are highly vetted, watched, drug and alcohol tested, etc. Contractors are not. 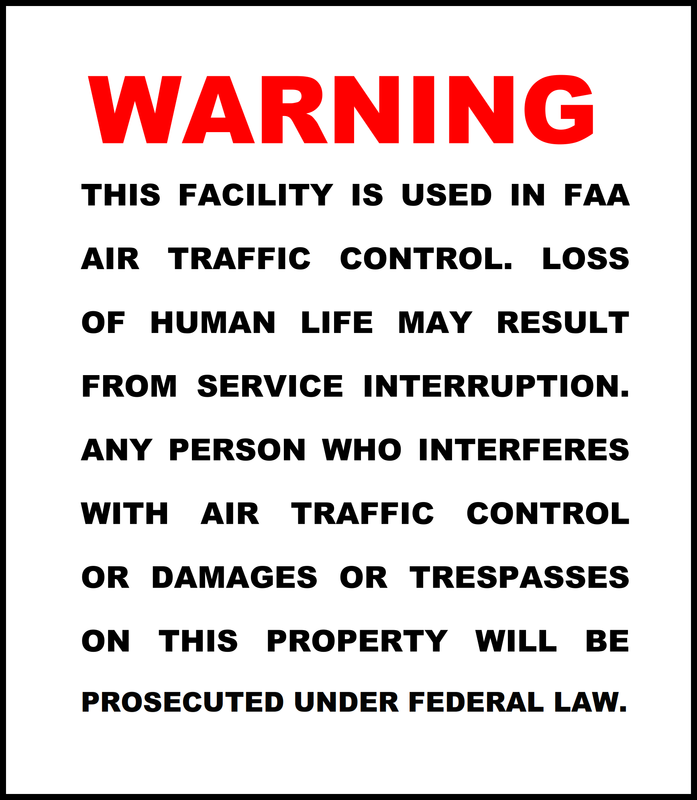 Government personnel are supervised directly by FAA managers. Contractors are not. Controllers pass psychological screening. Contractors do not. And, yes, I’m retired from the government and a current contractor. And then there’s still that consolidation thing . . . . Thanks for dropping by and leaving a comment. As always, it’s great to see you taking the time to do so, Roger. Wow, really?! The contractors don’t have the same vetting as employees?! I’m used to the Dept. of Energy (former Atomic Energy Commission) where contractors had the same vetting and security clearance as employees. In the Headquarters computer center where I worked we had contractors who had been there most of their working life; when a new company won the bid, they would hire most of the in-place contractor employees, and work would continue on uninterrupted. I guess we were just lucky. I won’t say better-managed! I worked at a facility where the contract help was not only not cleared in any manner, they did not even have a right to work in the USA. They were re-tiling the floor in the equipment room where the equipment used to provide the interface with the incoming radar data on a midnight shift. In another facility, the custodial service had a different person every week it seemed. 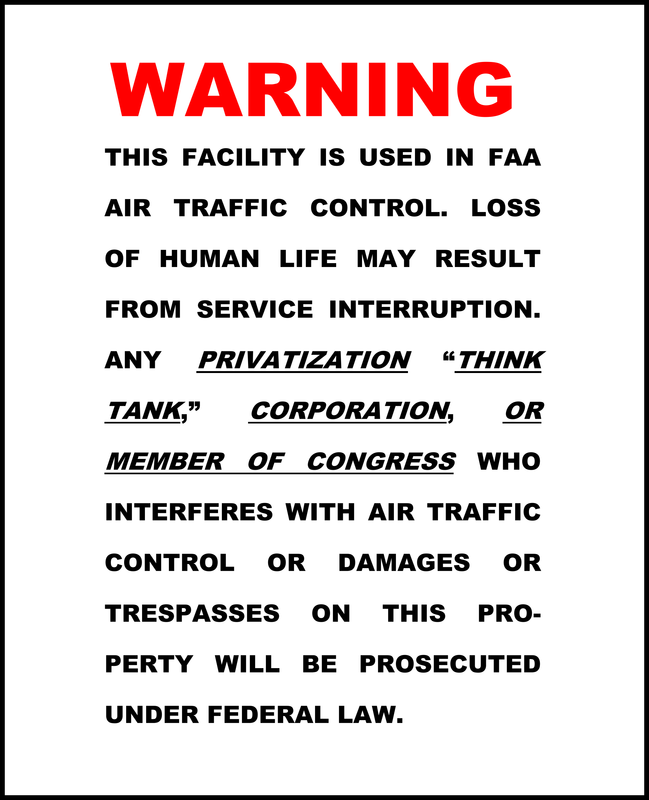 At two different facilities in the post 9-1-1 era, air traffic controllers were required to use swipe cards and wear security badges. Tech Ops personnel and some contractors had keys to doors that access the same secure areas, bypassing all security protocols. In the pre-9-1-1 era, a Raytheon contractor let himself and a group of his family members into the tower cab without anyone’s knowledge, and although we were short staffed, he demanded a tour of the facility. While these were probably all honest tax paying citizens, the disruption of a group of people walking into an operational area without notice was a safety issue in itself. You can ask any controller, and they will have a story about a contractor doing something that in some small way either distracts control personnel or compromises security because of the double standards being applied. Like Doug says, controllers and technicians are thoroughly screened, however you can’t do much about politics that allows contractors to give unlimited access to people that have not been properly screened.